Get this terrifying grim reaper costume for adults and walk the land looking for souls to collect. 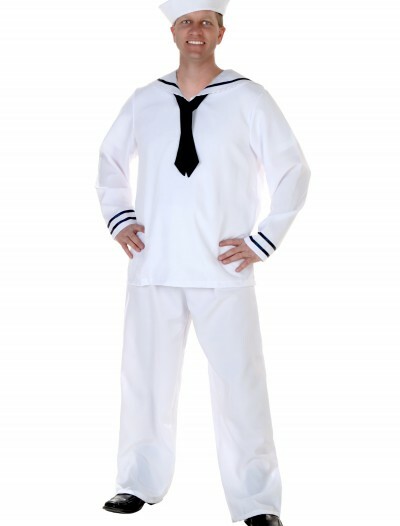 This haunting costume is going to give your friends a good scare! 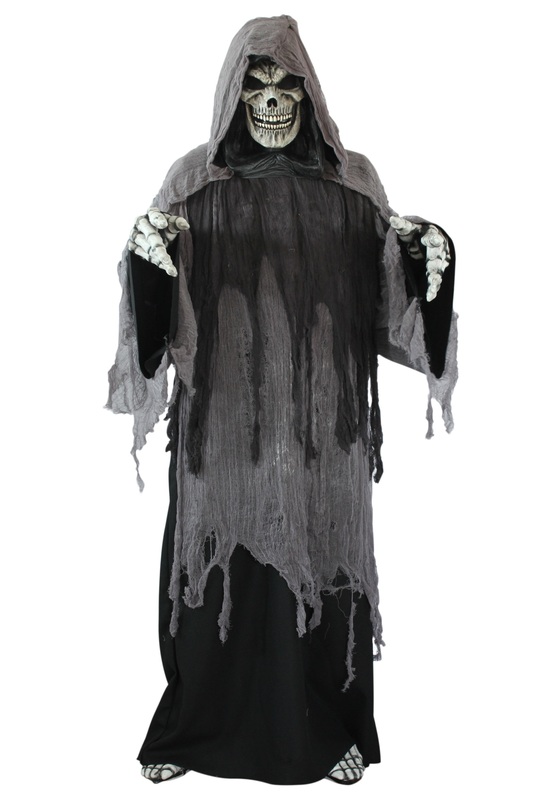 SKU: 557682573 Categories: Adult Halloween Costumes, Grim Reaper Costumes, Halloween Costume Ideas, Men's Halloween Costumes, Men's Scary Costumes, Scary Halloween Costumes, Skeleton Costumes. 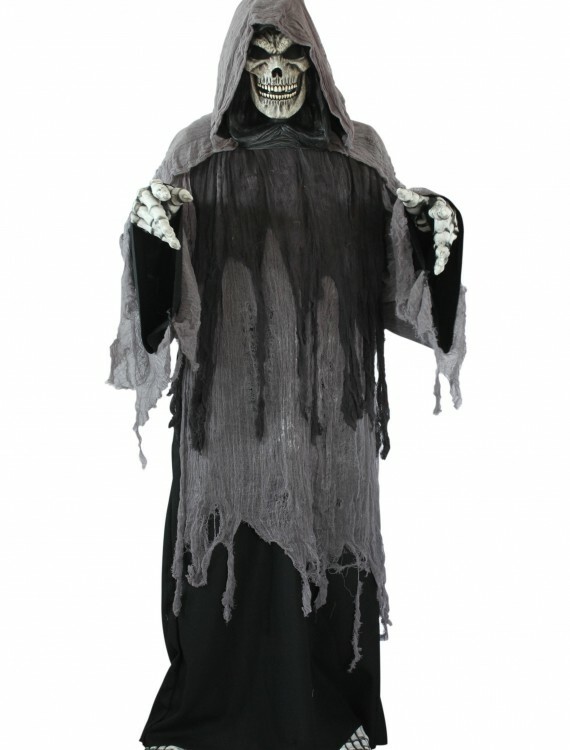 Get ready to haunt the living this Halloween as one of the most terrifying specters ever in this Grim Reaper costume. Once you wear this you’ll be set to take members of the living to the land of the dead. This is perfect to give everyone a good scare this holiday. Be sure to check out our spooky accessories to pick up a reaper scythe.